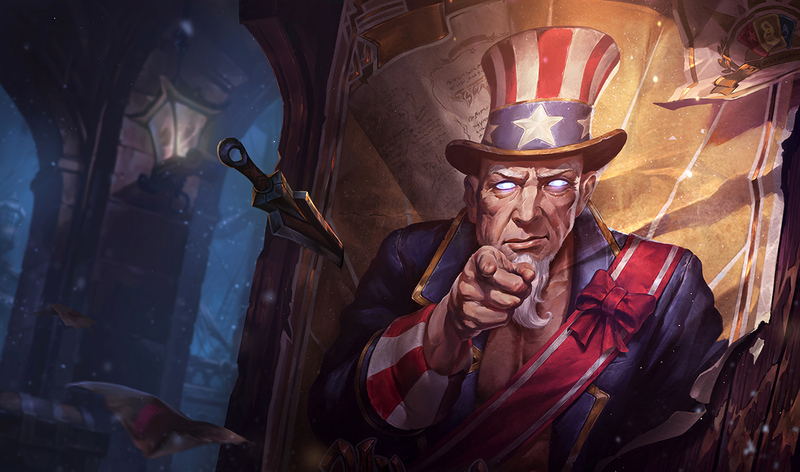 Patch 6.14 is on the way and the official patch notes have been posted! 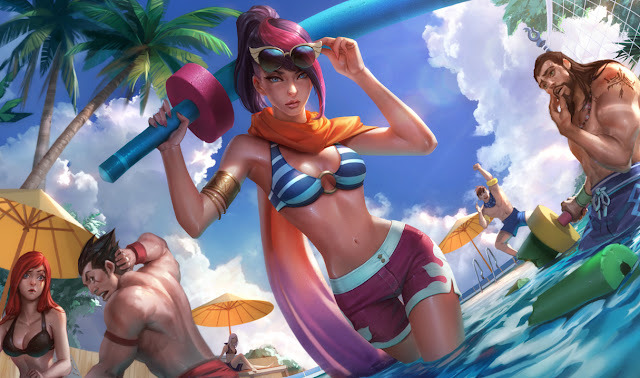 Continue reading for the complete notes, including Ryze's champion update, upcoming Pool Party skins, kit changes for Leona and Sona, balance changes, and more! 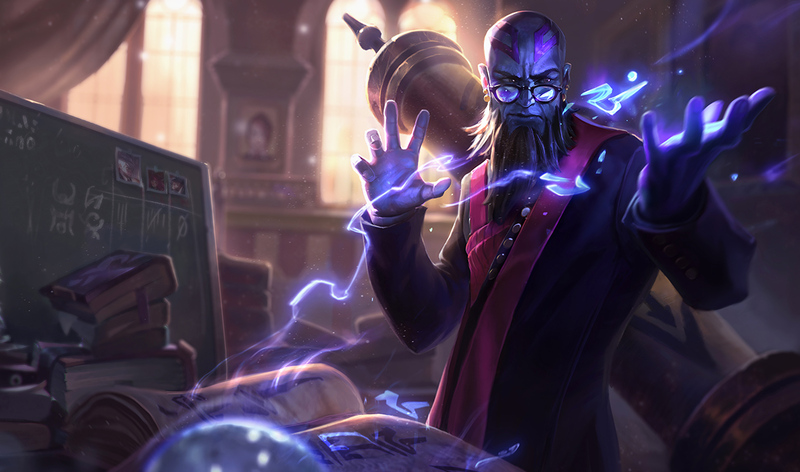 Here's a brief look at a few of the new things included in patch 6.14 including things mentioned above in the patch notes and things discovered during the last PBE cycle! 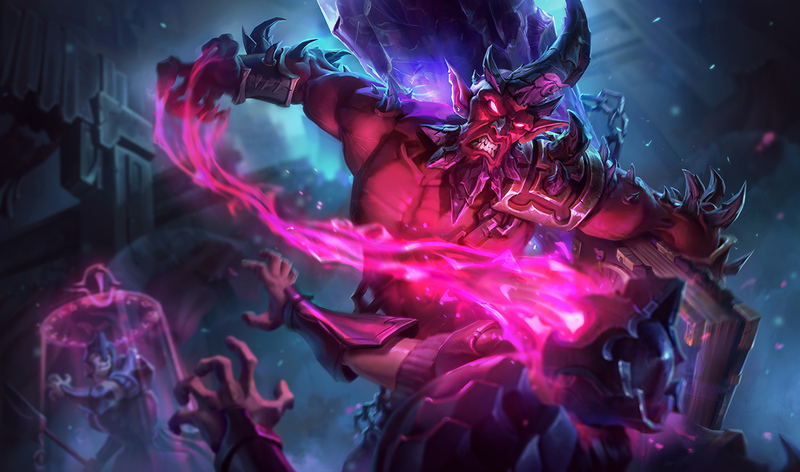 This coverage includes preview screen shots and video taken during the 6.14 PBE cycle and may vary slightly from what is pushed to live. "A step ahead of cataclysm. 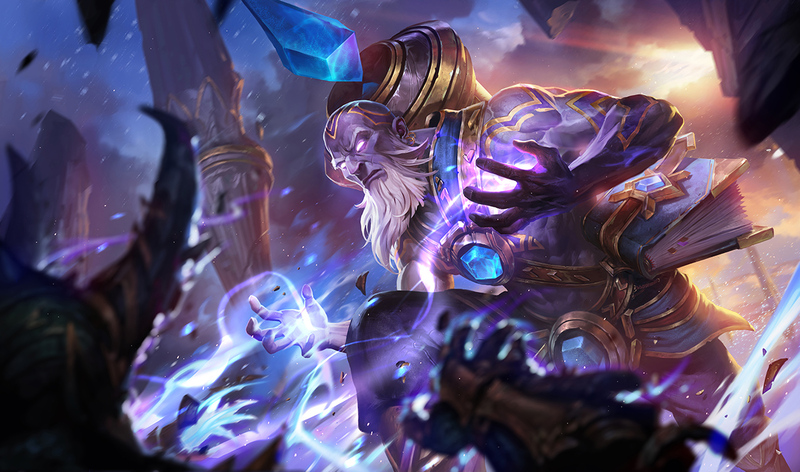 "- Ryze's champion update debuts in 6.14, including new visuals, kit changes, updated splash art and voiceover, and more! 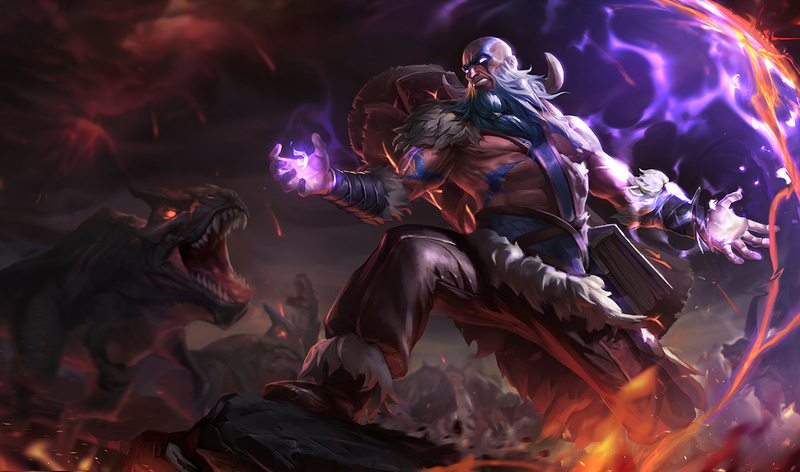 Here's a bit more on Ryze's new skins, each with updated art! Be sure to check out the 6.14 PBE cycle for more screenshots, a look at Ryze's VO and special interactions, and more! 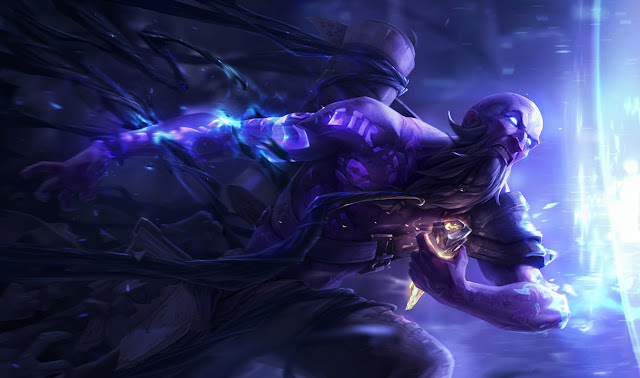 We'll have a full post up on Ryze once the patch goes out! 6.14 includes three new Pool Party skins - Fiora, Miss Fortune, and Taric! 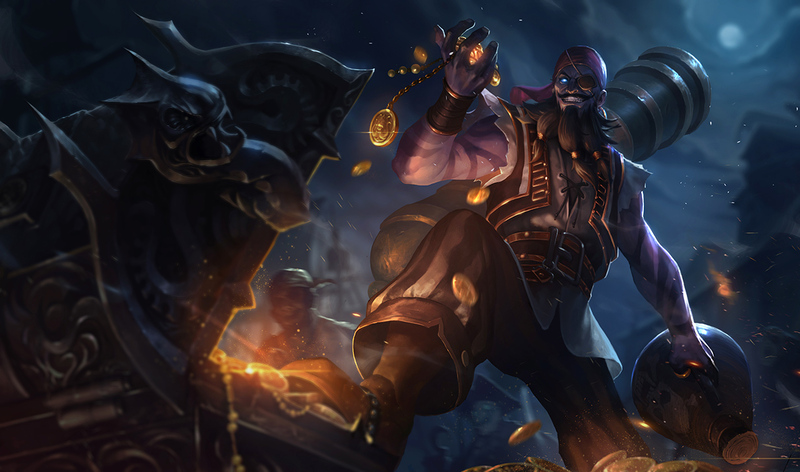 As usual, expect these skins will be released at some point during the two week 6.14 cycle so keep an eye out for a larger post in the near future! 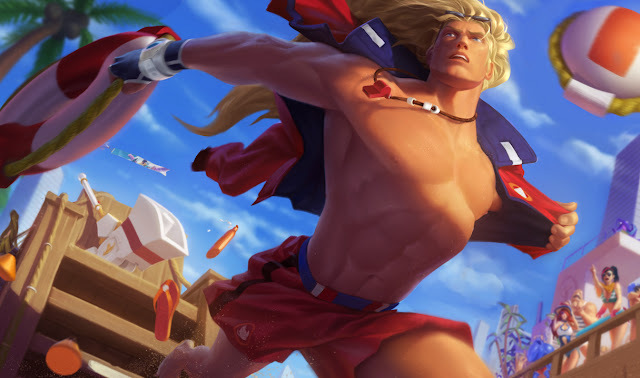 A new pool party themed HIS ROYAL CRABNESS ward skin is also headed our way in 6.14! 6.14 includes a slew of new summoner icons! 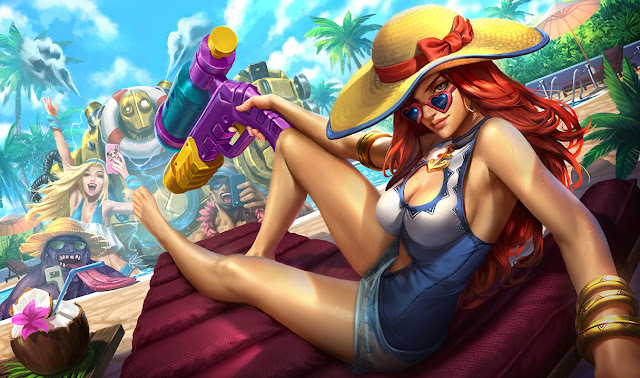 We have a set of six new Pool Party Themed summoner icons that will likely debut along side the Pool Party skins and ward! 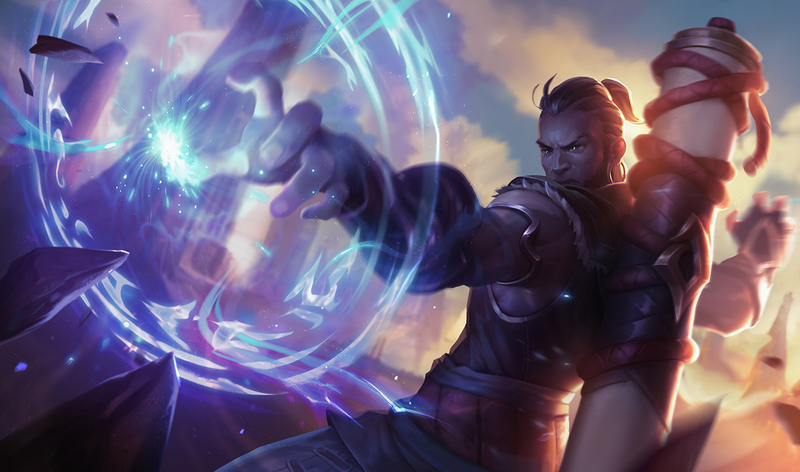 NEXUS SIEGE game mode has been testing extensively on the PBE over the 6.14 and 6.13 PBE cycles. 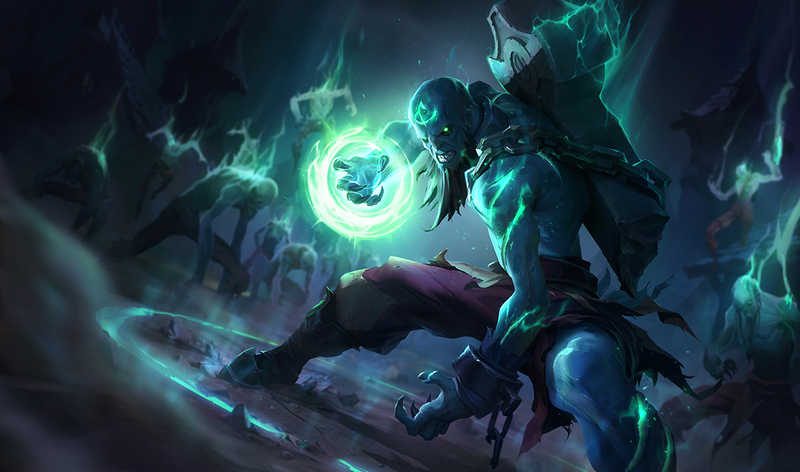 Click here for more info on this upcoming game mode! SOMETHING IN BRUSH TEASER: Walking near the inner turret brush on either side has a chance to play vfx of grass stirring and play a peculiar animal-like sound. Click here for more information. 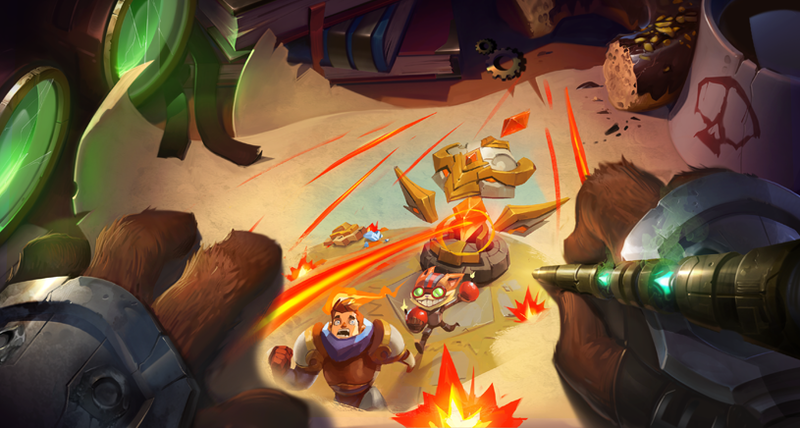 These are likely related to the mysterious KLED posters.